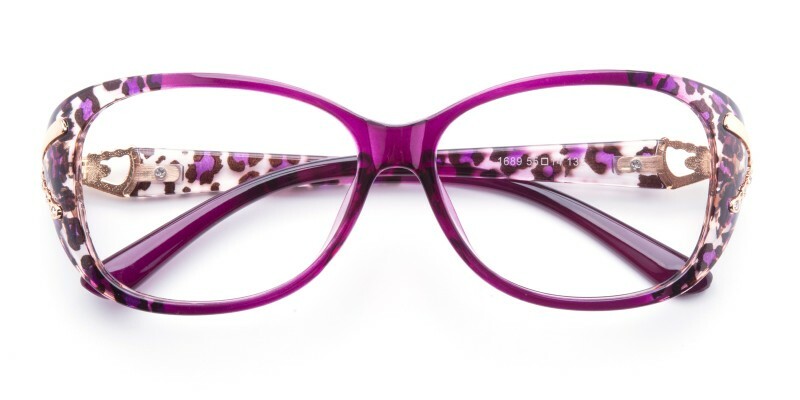 Zoe Oval eyeglasses are made of colorful plastic material, three color options: black, black/purple and purple. 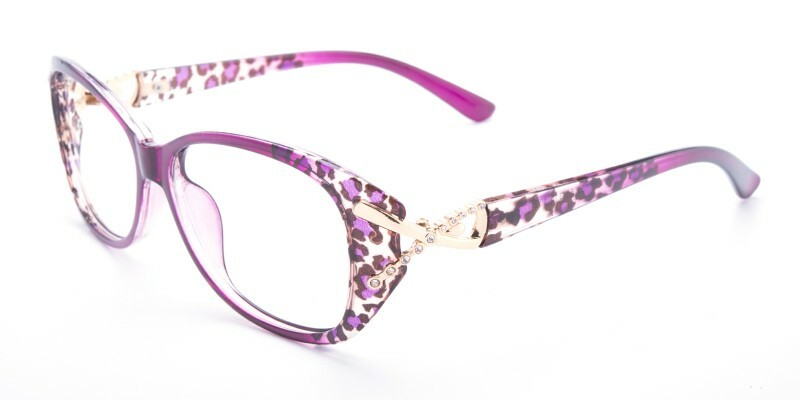 Featured with big-sized oval shaped frame and bling-bling metal ornaments decorated temple arms, this frame is perfect for most of women who are looking for prescription eyeglasses or prescription sunglasses. 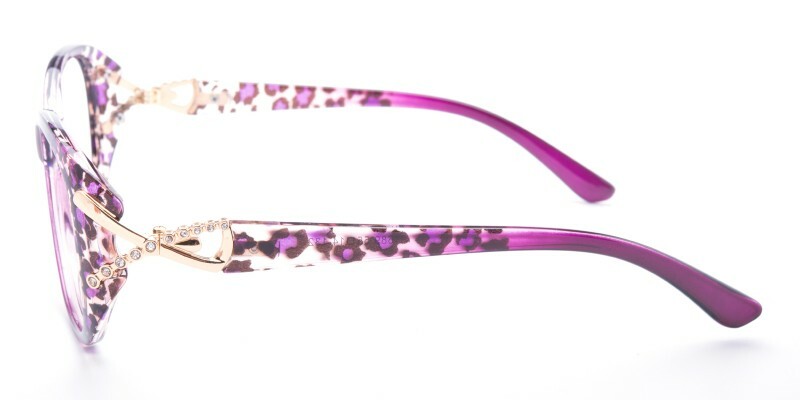 Both clear lenses and tinted lenses are available. They are very lightweight and discreet. 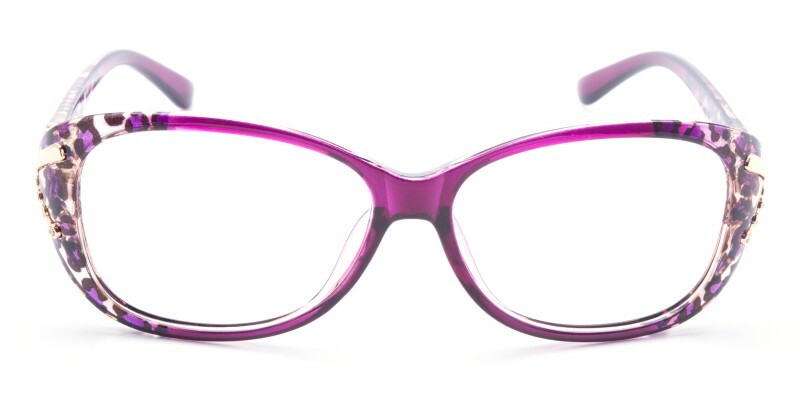 Very classic frames. i messed up and the prescription part is too low but other than that these are a great value. too bad i bought over $300 worth and have to hold them up to read..